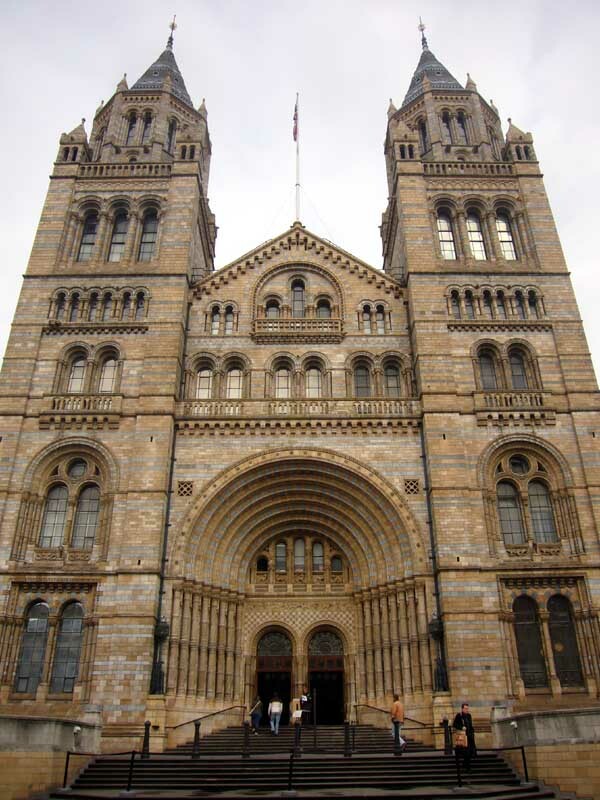 Royal Borough of Kensington and Chelsea approves plans to provide a new home for up to 30 independent art galleries in the heart of South Kensington. 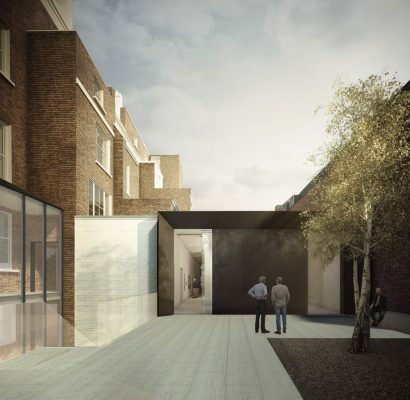 BuckleyGrayYeoman has secured planning consent to convert a terrace of 5 townhouses in South Kensington into a new home for up to 30 art galleries on behalf of South Kensington Estates. 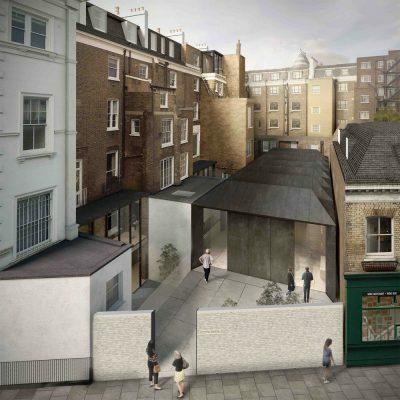 The listed terrace at 1-5 Cromwell Place, which include the home and studio of the celebrated British painter, Sir John Lavery, will see the creation an innovative new gallery cluster providing offices, exhibition spaces, art storage and viewing rooms. 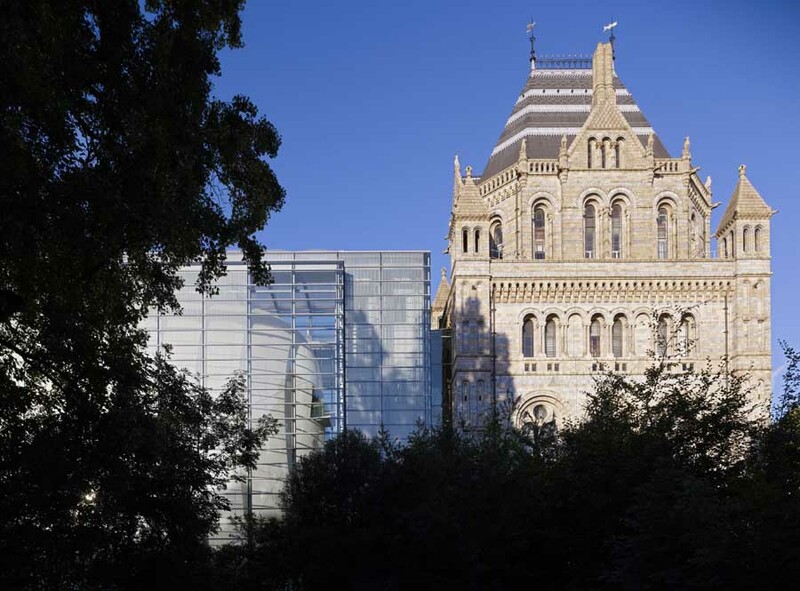 The character and history of the building will be celebrated, with the existing fabric lightly altered to provide a flexible operating environment for galleries and curators. 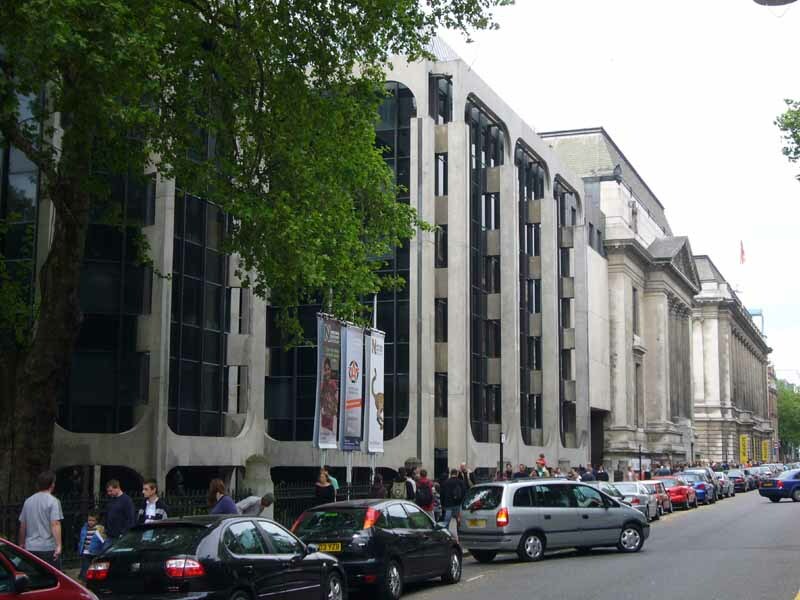 The exterior of Cromwell Place will also be sensitively renovated. To the rear, existing unsympathetic extensions will be removed and a new high-quality gallery ‘pavilion’, courtyard and garden space added. This additional gallery space will provide a unique opportunity to support larger scale exhibitions.